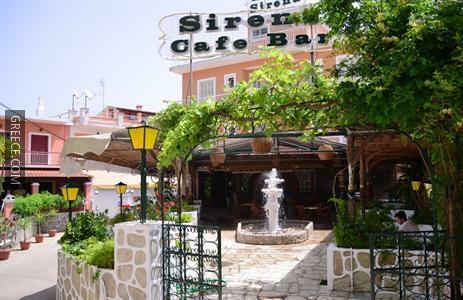 The Sirena Beach Hotel is conveniently situated in the middle of the town. 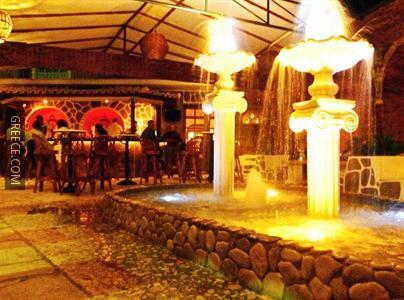 Offering a 24 hour reception, a car rental desk and an express check-in and check-out feature, the hotel offers guests a convenient base when in Gouvia. 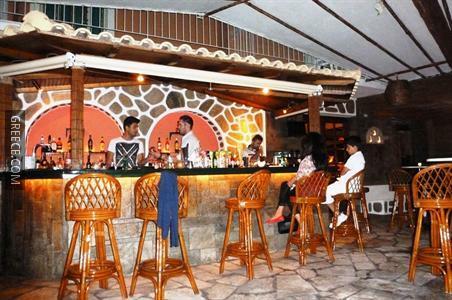 Guests can soak up the outdoors on the terrace or enjoy a drink at the bar. Also on offer to guests are a TV room and a safe. 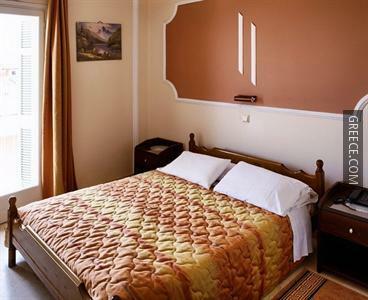 All rooms at the Sirena Beach Hotel are comfortable and include a desk, a telephone and a refrigerator. 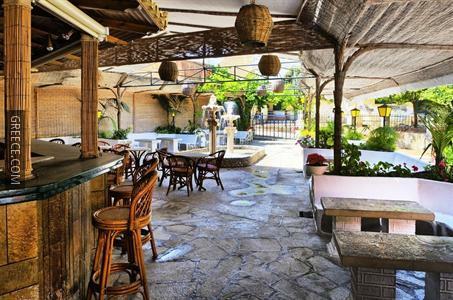 Guests can wake up to a buffet breakfast each morning, before a day of sightseeing in Gouvia. 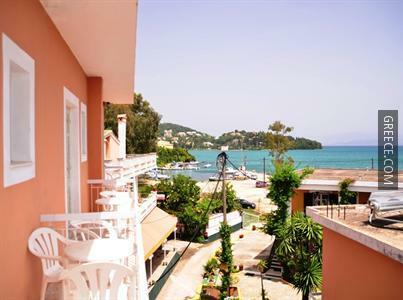 Guests of the Sirena Beach Hotel can enjoy a stroll to the nearby village of Kontokali. 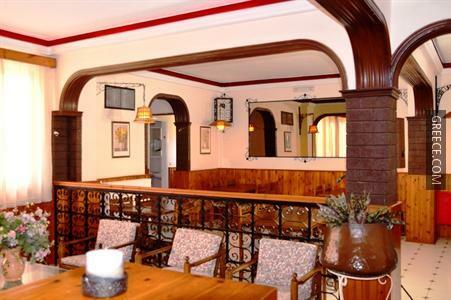 The hotel is ideally situated nearby a number of cafés and restaurants.